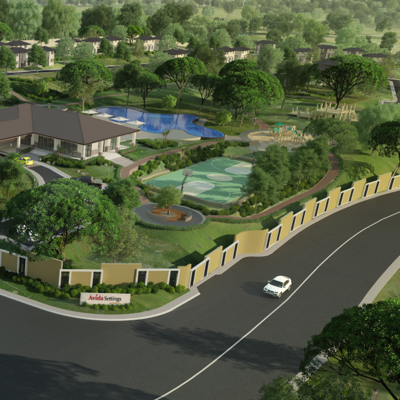 One of the contemporary features of the new Ayala Land estate in Cavite is the 5-hectare main park of Evo City. It is a central space for events and activities, anchoring the entire CBD for various outdoor activities. Within the main park are sections dubbed “Multipurpose Pods”. These serve as open parks during the dry season that citizens of Evo City can use for recreational purposes. basins control and reduce the peak discharge, volume and frequency of floods by temporarily collecting and storing rainfall. Like all developments by Ayala Land, Evo City follows the company’s commitment to a fully sustainable community. Behind every design—every building, village, and estate—is a dedication to the environment, the community, and innovation. 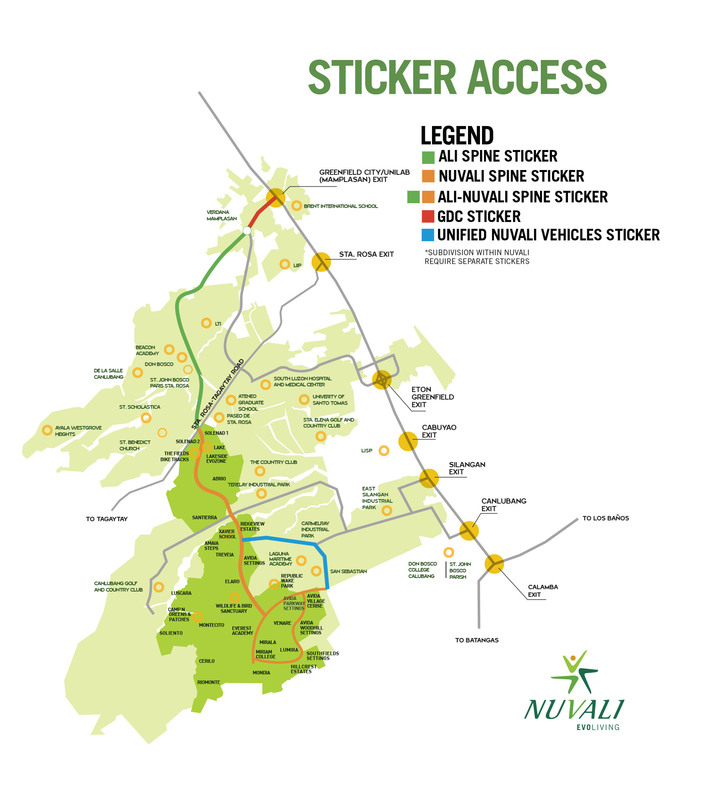 With Ayala Land focused in its pursuit of sustainable communities that preserve and protect the environment, long-term value is created for everyone. At the same time, there is the assurance that nature’s resources are used wisely and efficiently. 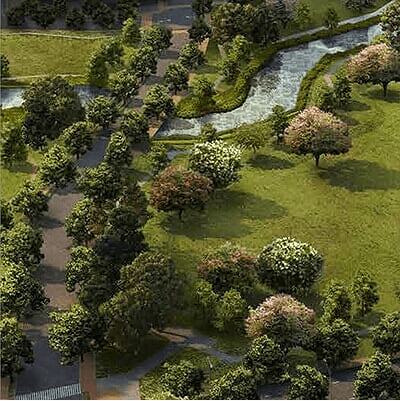 The innovative design of the main park ensures site resilience from natural calamity with storm water management that mimics and utilizes natural water retention systems.